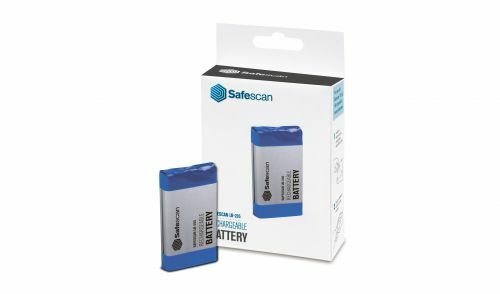 The LB-205 rechargeable battery adds freedom of location to the Safescan 6165 and 6185? ?s many features. With up to 30 hours of mobile use; this lithium polymer battery lets you count up your entire till whenever and wherever it? ?s convenient. 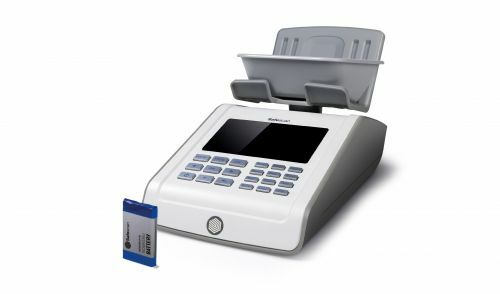 For use with the Safescan 6165 and 6185 money counting scale.